Verizon and AT&T have formed a two-year innovation partnership relating to utilizing 5G speeds for NFL games. The agreement is to jointly develop new products and services including other future technologies in addition to 5G. 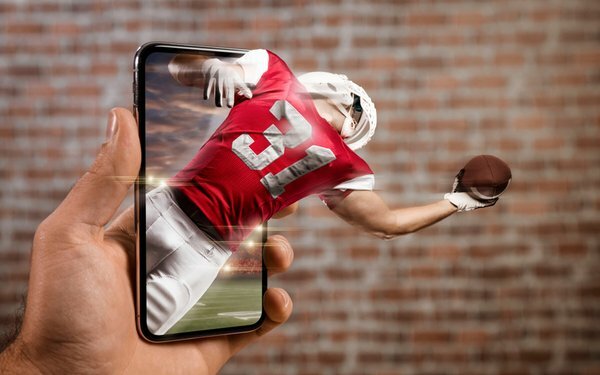 The venture intends to develop new in-stadium mobile features using 5G, work with game developers to create NFL-themed games powered by 5G and explore the use of 5G to stream volumetric video, an emerging media format, for the development of new fan applications, according to Verizon.